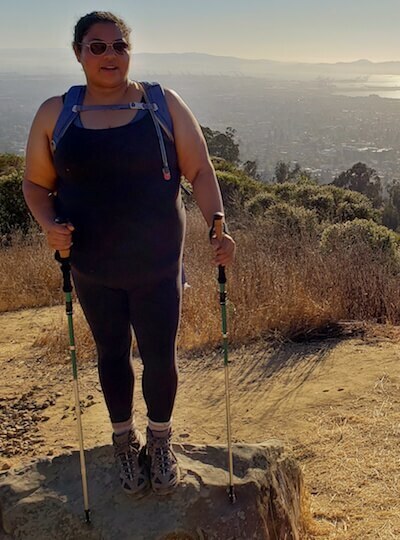 These 20 plus-size women are hiking Mt. Kilimanjaro with the goal of reaching the summit on March 8th, International Women’s Day and we couldn’t be more inspired by them. Get to know the whole crew—and get ready to cheer them on! When Christa Singleton hiked Kilimanjaro in 2016 with a group of women from WHOA Travel, she pushed her body far outside her comfort zone, reaching a height of 18,885 ft, Kilimanjaro’s iconic Stella Point. 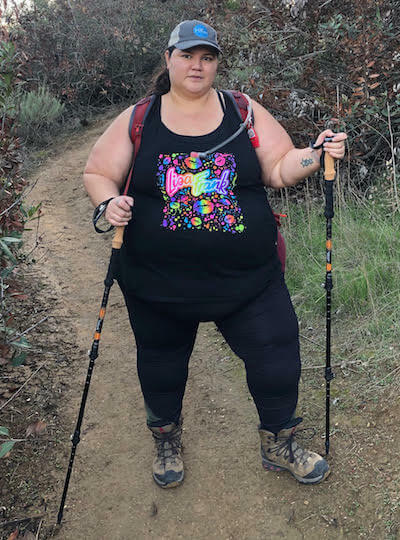 It was an incredibly moving moment, igniting a new appreciation for her body despite being the largest hiker on the mountain. She then vowed to come back one day to finish the last 300 ft to Uhuru Peak with another plus size woman. Much to her surprise, there were many women with plus-size figures that were ready to take on the challenge—and that’s how the Curvy Kili Crew was born. 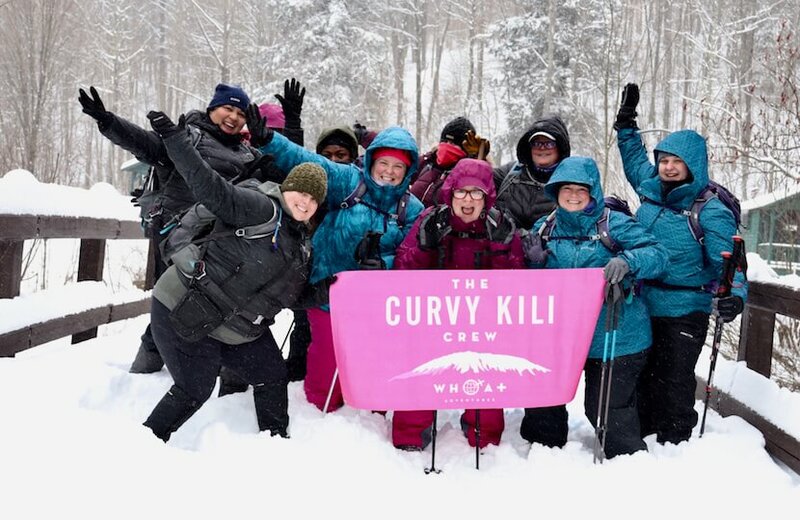 The Curvy Kili Crew consists of 20 incredible women who are leaving their families and jobs for a week-long adventure in Africa, with the goal of reaching the summit of Kilimanjaro on March 8th, International Women’s Day. 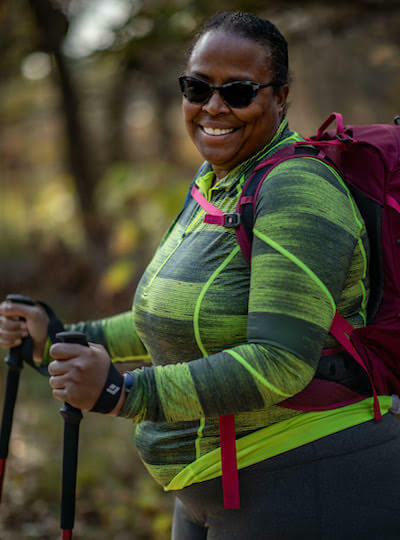 As firm believers that all people are #FitToThrive, no matter their size, we couldn’t be more excited to follow along on the Curvy Kili Crew’s adventure. Below you’ll get an introduction to the whole group, but stay tuned throughout the month as we showcase their stories in the days leading up to their arrival in Tanzania and as they chronicle their journey on the mountain as the climb begins. Andrea DiMaio is a Western New York-based business owner and a lover of all things adventure. 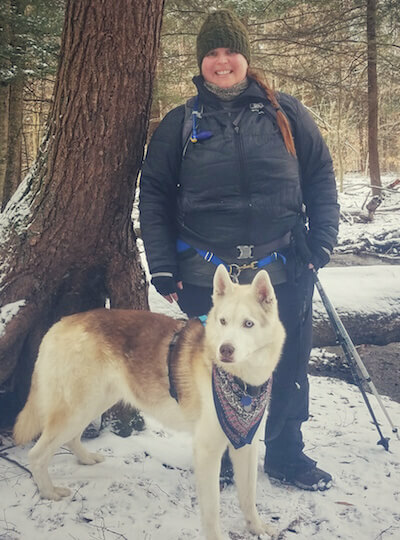 When she’s not in yoga teacher training, you can find her and her husky, Rammu adventuring on the trail. 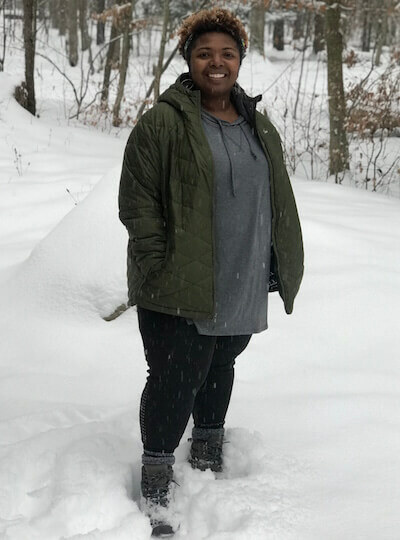 Bisa Myles is a tax accountant who lives in Northwest Indiana and is a parent to three teenage girls and a Pomeranian named Jack. Bisa is also a breast cancer survivor who writes in her spare time. Christa Singleton, leader of the crew, is a Virginia-based 37-year-old mom, blogger, world traveler, and Harry Potter fanatic. When she’s not climbing mountains she’s adventuring with her husband and young daughter in places like Costa Rica and Germany. Celeste Thompson currently lives in Los Angeles. She considers herself a hiking enthusiast who loves exploring trails and being one with nature. She also loves meeting people from all walks of life. Follow Celeste’s adventures on Instagram. Yolanda Berry is a legal professional from the San Francisco Bay Area. In her spare time, she enjoys painting and fashion photography and looks forward to the ultimate challenge of climbing Mt. Kilimanjaro. Bonnie Crawford is a software executive from Portland, OR and a 2-time Ironman finisher. She loves to travel and is thrilled to make Mt. Kilimanjaro her next adventure. Follow her continuing adventures on Instagram. 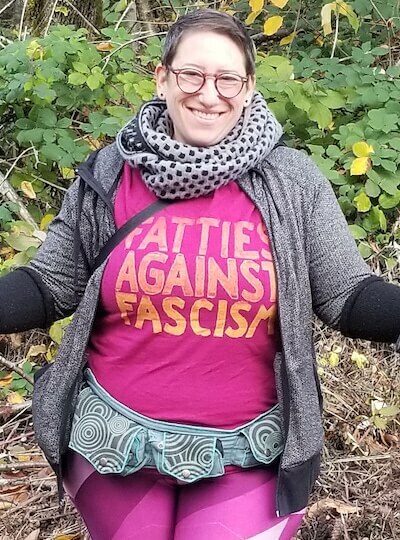 Deb Malkin is a Bay Area body/fat-positive massage therapist, yoga enthusiast, Nutritious Movement student, and anatomy nerd. 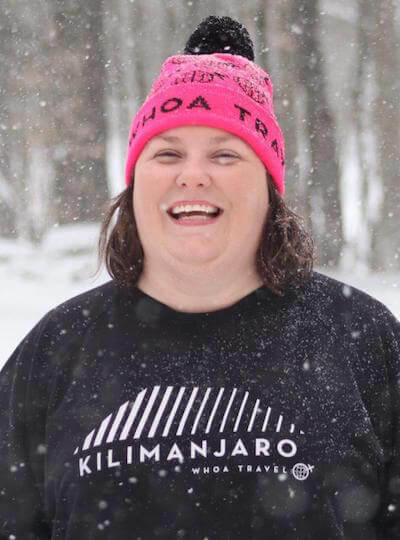 She is thrilled to climb Kilimanjaro with the CurvyKiliCrew! Kara Hardman is a curvy adventurer living in Denver, Colorado. 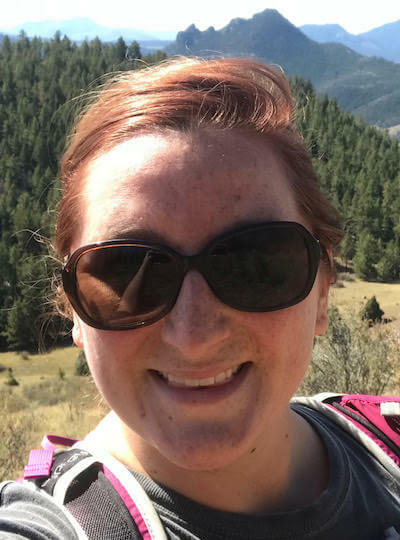 Her favorite adventures include hiking or snowshoeing with her adorable dog on one of Colorado’s many trails. Follow Kara’s adventures on Instagram. Eve Bogdanove is the oldest of the CurvyKiliCrew members and the only one with one eye. She is a psychotherapist in private practice and is raising a fiercely independent anti-racist kid. 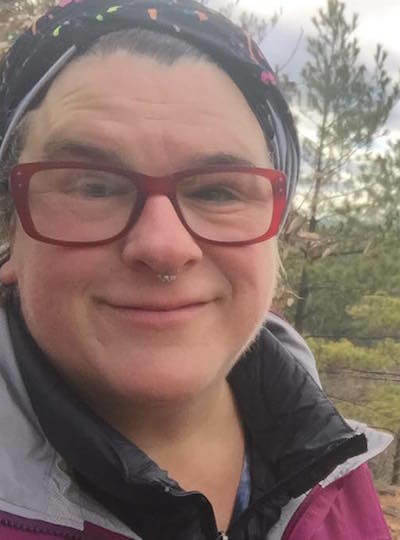 Eve is a lifelong hiker and fat activist living in Massachusetts. 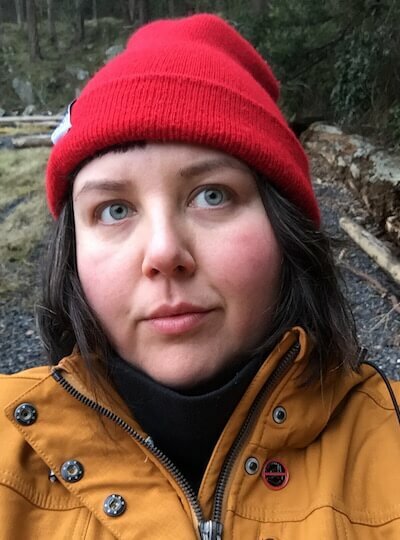 Diandra Oliver is a queer writer and activist from unceded Wet’suwet’en territories in northern British Columbia. To cope with late capitalism and the ever-crushing patriarchy, Diandra spends much of her time outside. Follow Diandra’s adventures on Instagram. 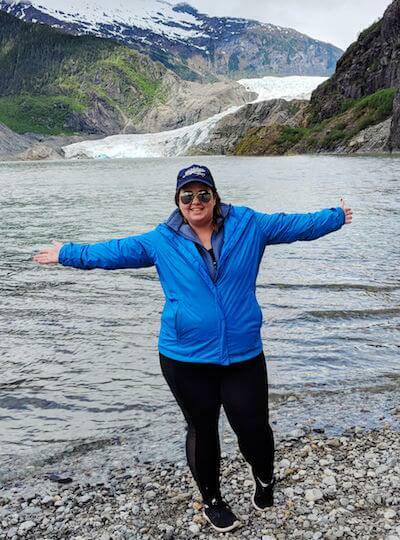 Megan McReynolds is a women’s health advocate based in Washington D.C. She enjoys being outdoors, yoga, and weight training. 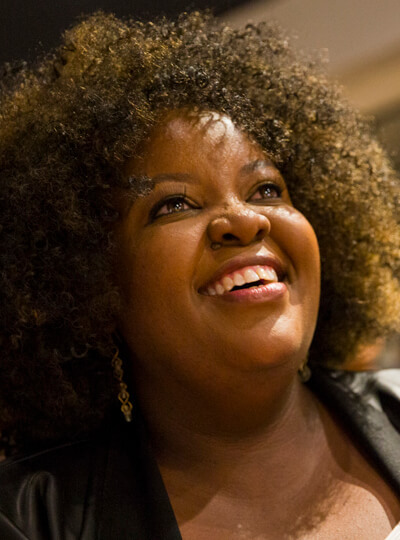 Shazz Nderitu is a plus-size fashion model, blogger, artist, and wander-luster based in Nairobi. When she isn’t blogging about life, fashion, and body acceptance, she can be found basking or singing old jazz standards. 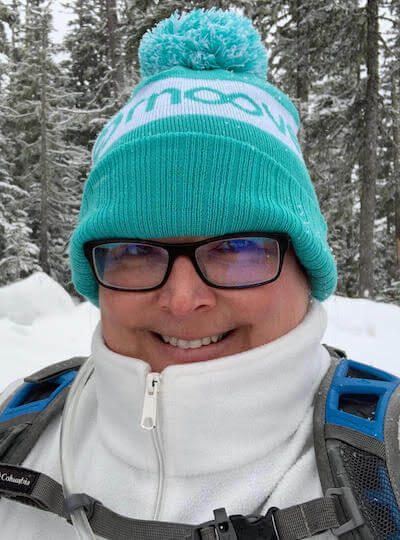 Kathy McCready is a 43-year-old laughter-seeking, picture-taking volleyball enthusiast and bucket-list adventurer trying to live her best life one crazy imperfect memory at a time. Kathy is based in Minneapolis. Casey Cunningham is an Australian living in New York City. 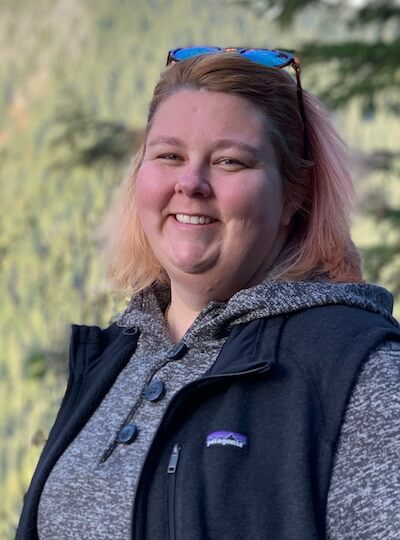 She works in the nonprofit field and enjoys cooking, traveling, hiking, and challenging perceptions of living with chronic illness and autoimmune diseases. Follow her adventures on Instagram. Molly Homchenko is a 26-year-old currently living in Mystic, CT. 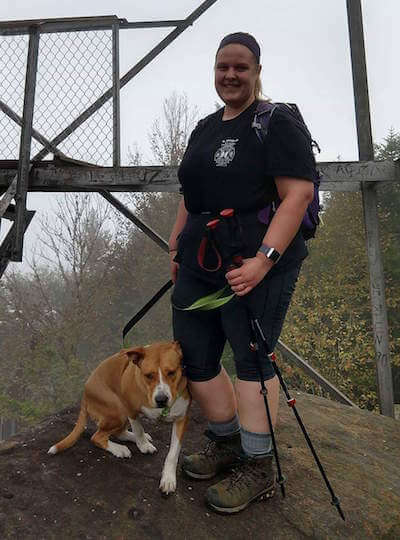 In addition to her full time job as an engineer, Molly volunteers as an EMT and firefighter. She enjoys cooking and spending time in the outdoors. Karen Rooney is an intrepid adventurer from Saskatoon, Canada. As Helen Keller once said, “Life is either a daring adventure or nothing!” Karen is excited to continue her daring adventure on Kilimanjaro. 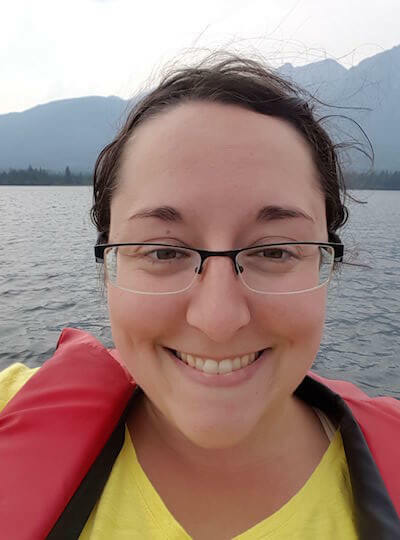 Alyson Avery is an information professional with her MLIS from Philadelphia, PA. She loves traveling, comics, and going on hikes with her dog, Annabelle. Kat Ward is a social media manager in Atlanta, Georgia. 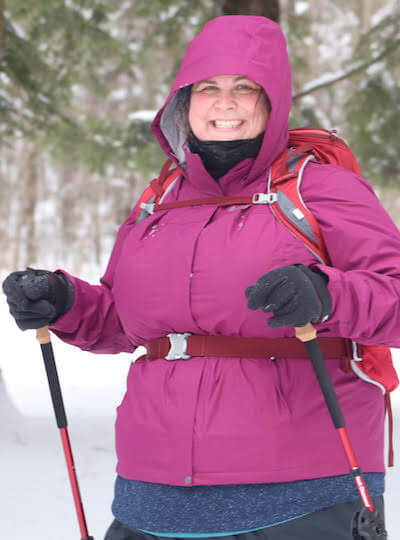 When she’s not hiking, she enjoys baking, running, playing with her cat Maggie, and planning her next big adventure. Autumn Stoflet is an Emergency Room Nurse who works in hospitals all over the country. 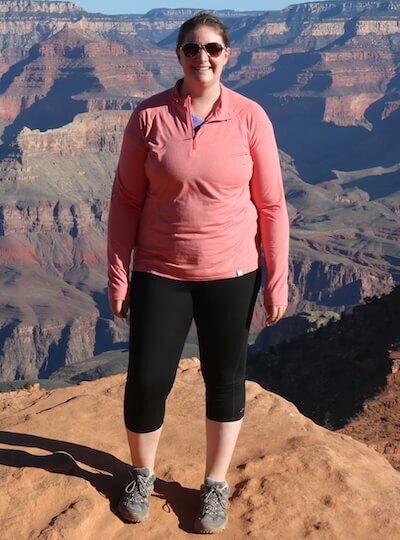 In her free time, she loves to hike and explore the new city she is living in, Denver! 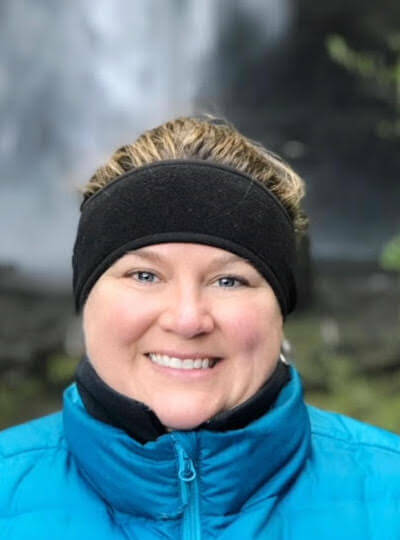 Claudia Patterson is a Human Resource Manager living in Oakland, California and mother of two amazing girls and an energetic rescue pup named Nina. Claudia loves exciting adventures and traveling—she has skydived, bungee jumped, and snorkeled. Want to follow along as the CurvyKiliCrew embarks on their big adventure? 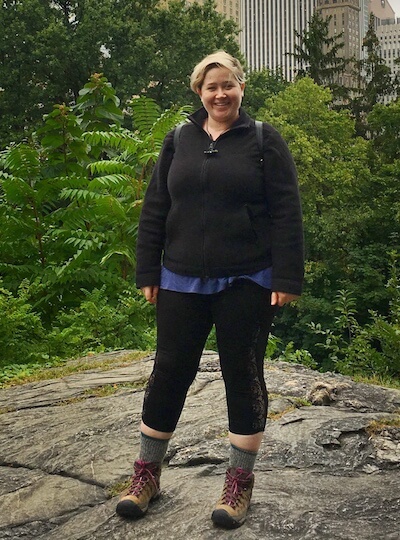 Follow the crew’s Instagram page here and join the Dia&Co Wellness Facebook Group to get insight on beginning your own walking or hiking journey with the expertise from CurvyKiliCrew’s leader Christa. Interested in joining future plus size adventures? Check out WHOA plus Adventures. Photos provided by each member of the Curvy Kili Crew. Image of Christa and header image were provided by WHOA Travel, courtesy of Allison Fleece.